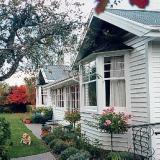 Cheltenham House offers a relaxed bed and breakfast sojourn in the heart of Hanmer Springs alpine village. 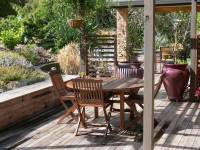 Breakfasts are brought to you in your room, or on the terrace, overlooking the park-like grounds. Relax in fabulous 5-star accommodation and enjoy the refined hospitality of your MULTI-LINGUAL host. Fluent French, English and Spanish, Mandarin and Cantonese spoken, beside Italian, and some German and Portuguese. 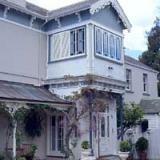 The finest bed and breakfast accommodation in an elegant 1920s setting in Christchurch, New Zealand. 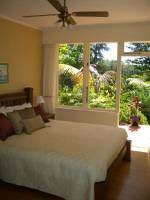 We invite you to join us, your hosts Karen and Allan Scott, for a few days of relaxation in a charming and comfortable setting. 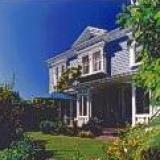 Hambledon a heritage mansion within the inner city, spacious suites beatifully furnished with family antiques, wide verandahs, conservatories and delightful walled gardens. Lime Tree Lodge comprises four elegant guestrooms and two luxury suites, each with their own ensuite. 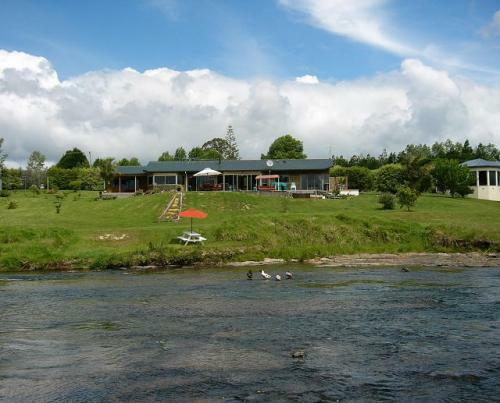 Matangi Oaks is situated midway between Hamilton and Cambridge on highway 1B in a delightful rural setting. 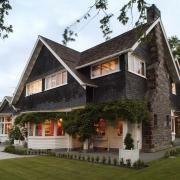 Our American Colonial home, built in 1997 offers peace and tranquillity while being only 12 minutes from the city. Nature meets nurture. 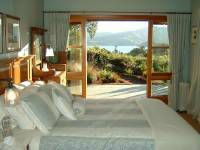 Luxury in a naturally beautiful setting with views of Akaroa Harbour. It is best shared with someone you love.